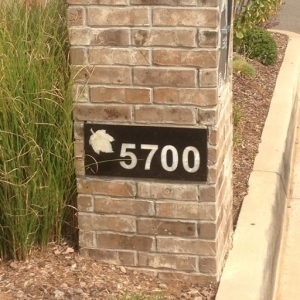 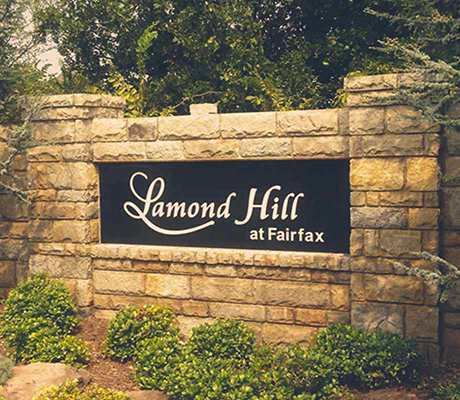 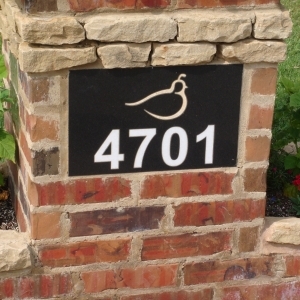 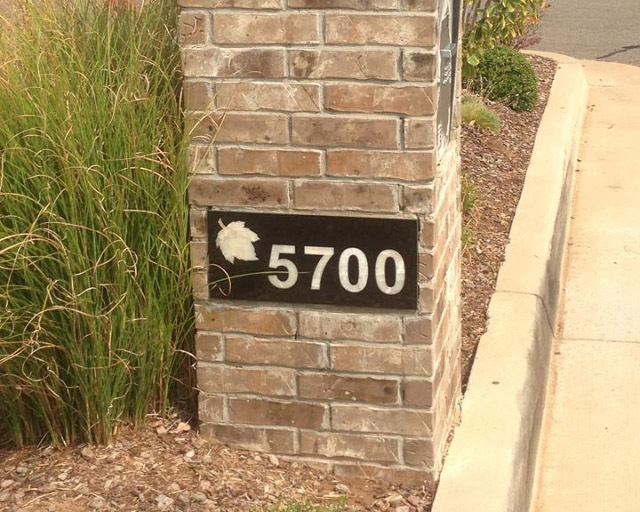 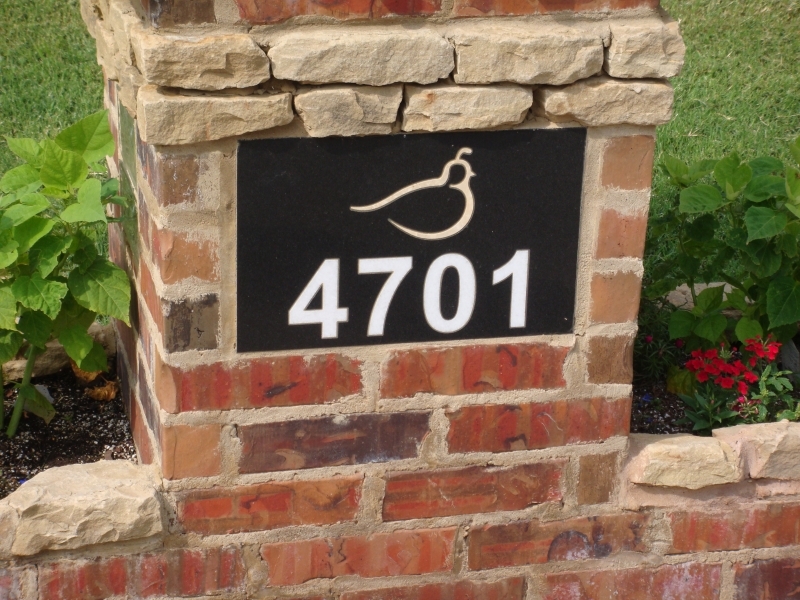 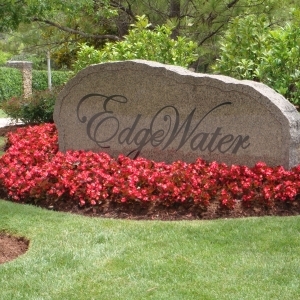 Stone inlay can incorporate the style, luster, and lasting look of natural stone into your signage. 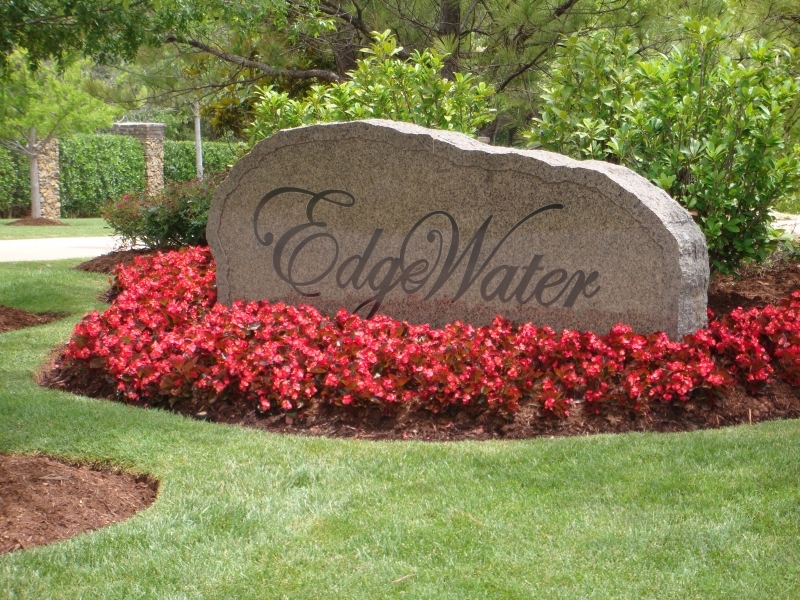 We create beautiful granite, marble, and limestone signage through a one-of-a-kind process that ensures durability and safer construction. 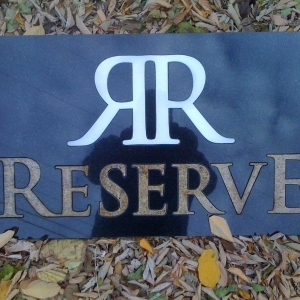 Granite Signs’ exclusive product, paired with ease of installation, means our customers can incorporate our signs in nearly any project, anywhere. 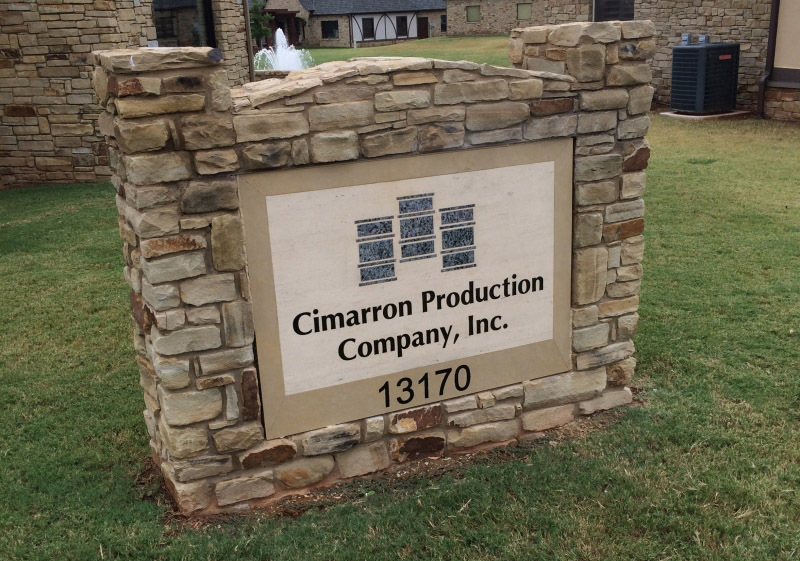 Our custom work has been installed at many major sites throughout the United States. 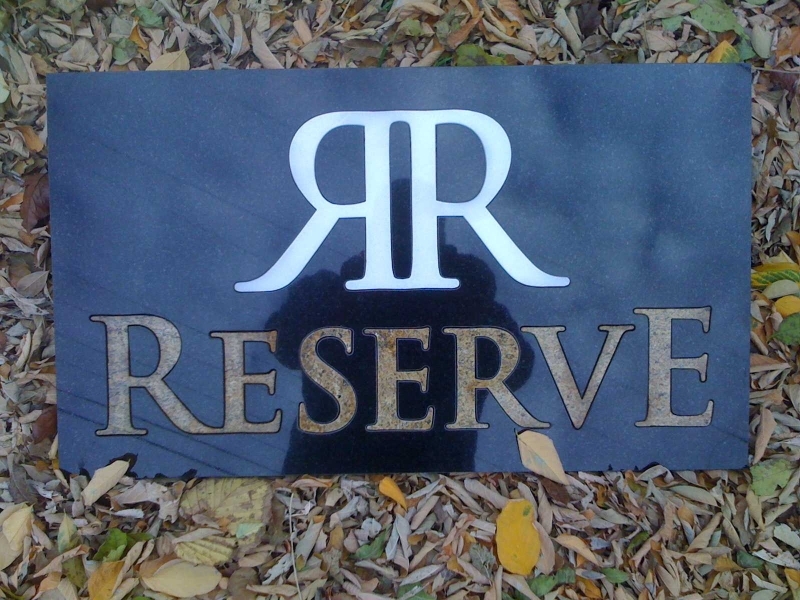 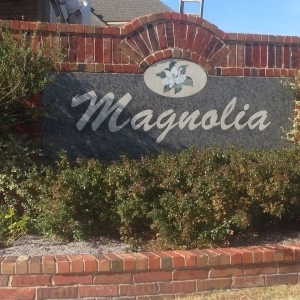 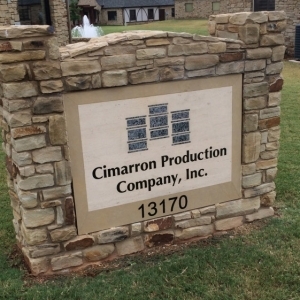 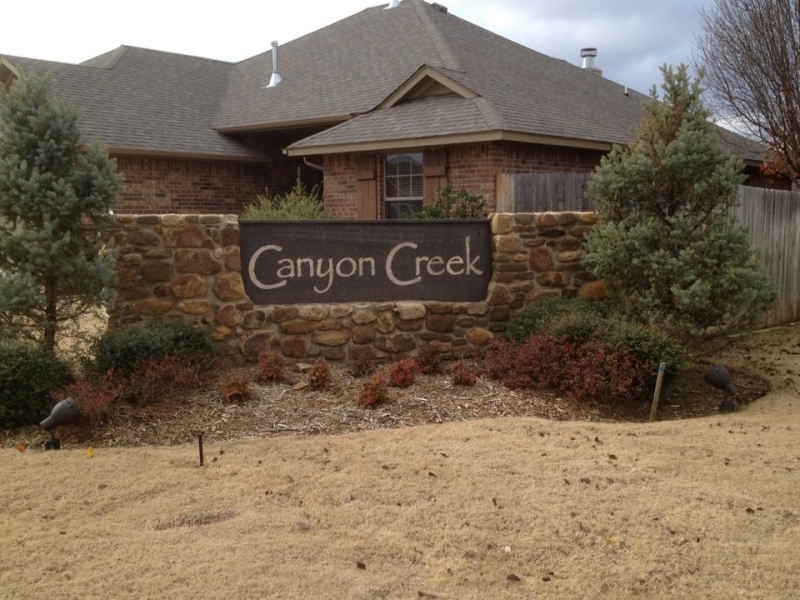 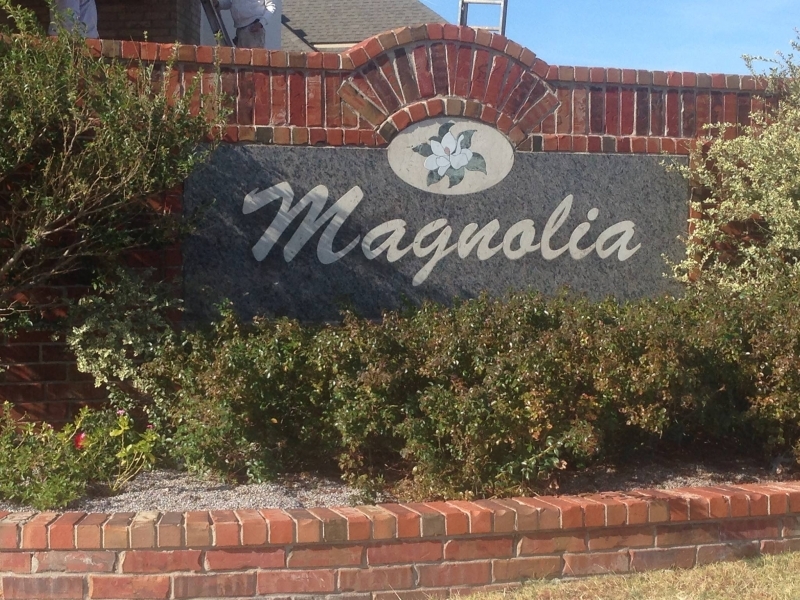 Our works create memorable impressions of lasting beauty in your custom granite signs and building projects. 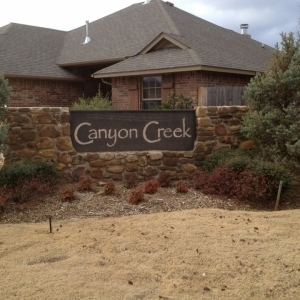 Contact us today for a consultation, and browse our galleries.